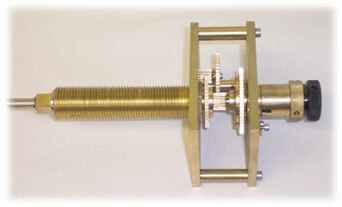 A range of High Precision Electrically Driven Mechanisms for Clocks. Perfect for small or large clocks in both public and domestic presentations. Our mechanism can be used with any display. 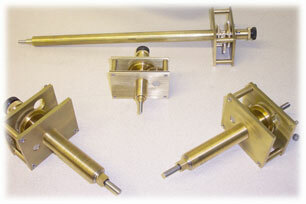 Precision machined components, using high grade materials, allow the production of very high quality mechanisms. Moving parts have been accurately designed, using many years of experience in tolerances required throughout mechanical fit and movement. Extreme quality and efficiency that will last many years.